2012 Toyota Camry-Hybrid for sale at Mauricie Toyota Shawinigan! Amazing condition, at a great price! Even though we take reasonable precautions to ensure that the information provided is accurate and up to date, we are not responsible for any errors or omissions. 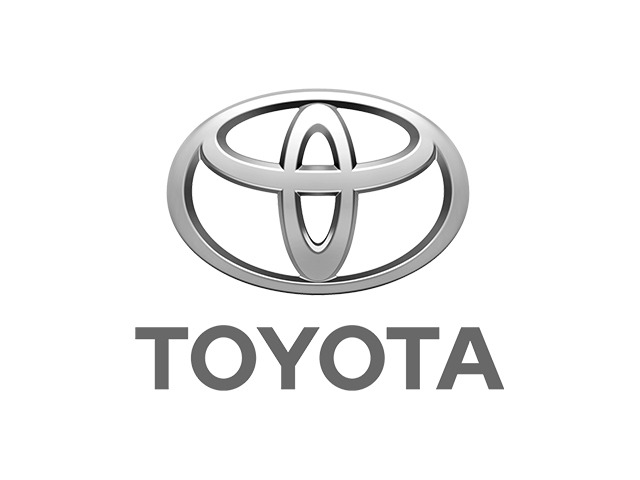 Please verify all information directly with Mauricie Toyota Shawinigan to ensure its exactitude. You can finance your 2012 Toyota Camry-Hybrid now! You can easily fill-out a credit request on this 2012 Toyota Camry-Hybrid and be pre-approved within 20 minutes! Start now.... 100% Approved, 100% guaranteed!